Environmentalists and manufacturers took one more stab Friday at reinstating Obama-era restrictions on climate superpollutants used in refrigeration and cooling. 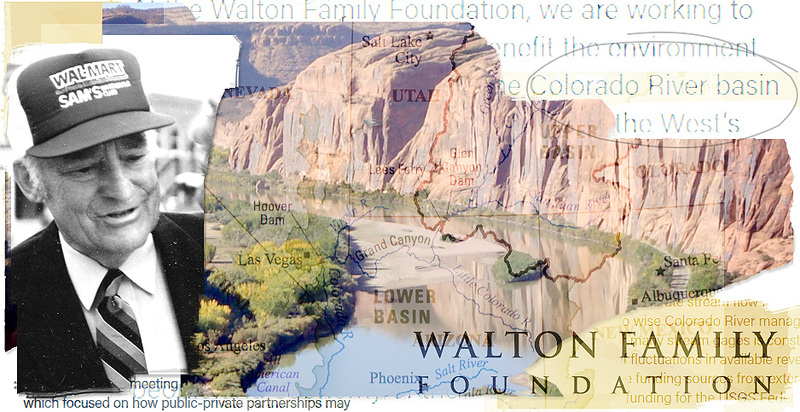 A $3.65 billion foundation launched by Walmart founder Sam Walton has become ubiquitous in the Colorado River basin. Its reach is dizzying, raising questions of influence. 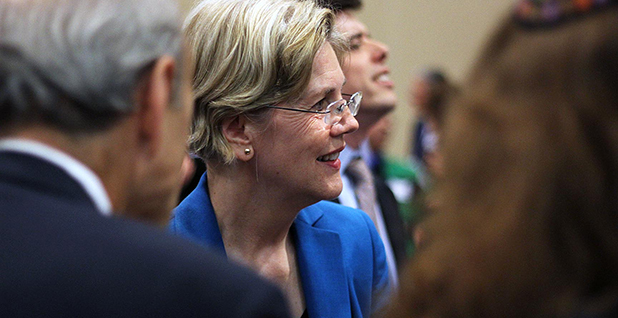 Will Warren's plan push climate to the forefront? Elizabeth Warren's pledge to stop new fossil fuel leases offshore and on federal land via an executive order is raising the bar for climate change policy in the presidential campaign.